Here are the facts: we know that Kim Kardashian-West and Meghan Markle share at least 3 things in common. The first is that they're both royalty (well, sort of). Markle is the Duchess of Sussex and Kardashian is the unofficial queen of American pop culture. The second is that they're both major beauty icons. 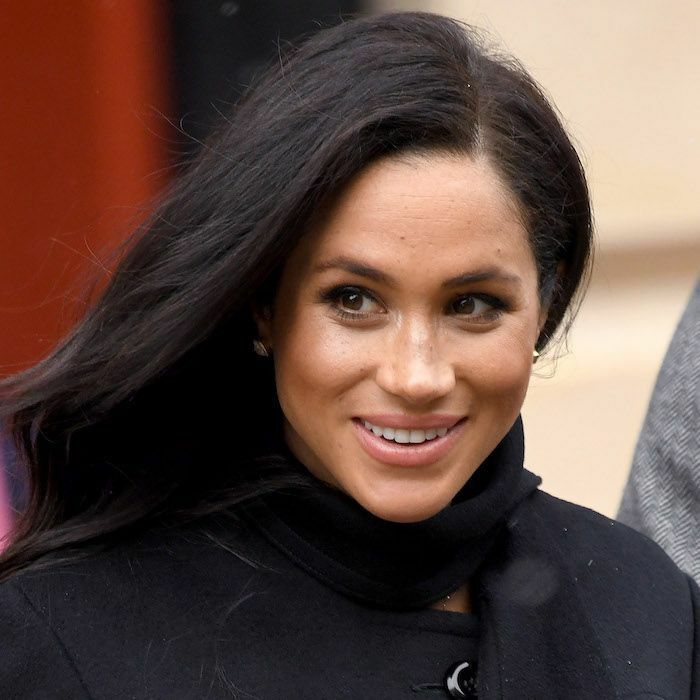 Whether people are clamoring to find out Kardashian's nightly skincare routine or undergoing plastic surgery in order to look more like Markle, the term "beauty icon" might actually be an understatement. According to Elle, the third commonality is that they both use the exact same exfoliating facial cleanser. This piqued our interest. After all, they both maintain glowing, radiant complexions despite myriad public appearances and work engagements. If this cleanser has anything to do with it, we want in. Keep scrolling to see which cleanser it is. 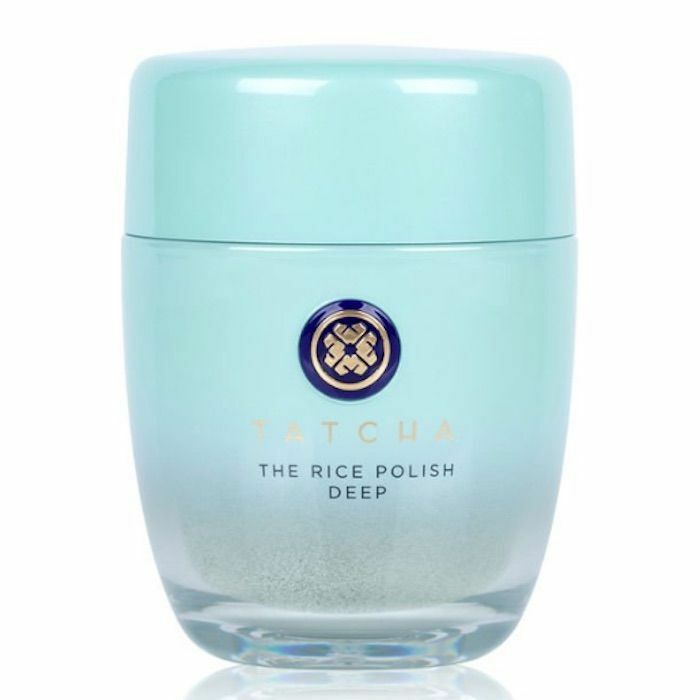 Here it is: Tatcha's Classic Rice Polish (the Japanese beauty brand quite beloved by Byrdie editors). It's a unique water-activated exfoliant, meaning it starts out as a finely-milled powder. To use it, take a small amount of the powder in your hand, add water, and massage it into your skin. The powder will quickly transform into a smooth foamy cleanser. As the name implies, it's formulated with real rice bran to buff away dead skin and pore-clogging material. (It's inspired by a centuries-old practice in which Japanese Geishas would use rice water as cleanser). There are also papaya enzymes which exfoliate on a chemical level, as well as green tea, rice, algae, and silk proteins to treat and smooth the surface of the skin. It's clear to see why Markle and Kardashian—2 celebs who maintain radiant complexions—would be loyal fans of this product. (In fact, Kardashian's longtime friend and makeup artist, Mario Dedivanovic, just revealed to Elle that he used this exact cleanser to prep her skin for yesterday's amFAR Gala in New York). Even though Markle and Kardashian both use the classic version of the product, it's worth mentioning that there are 3 other iterations. 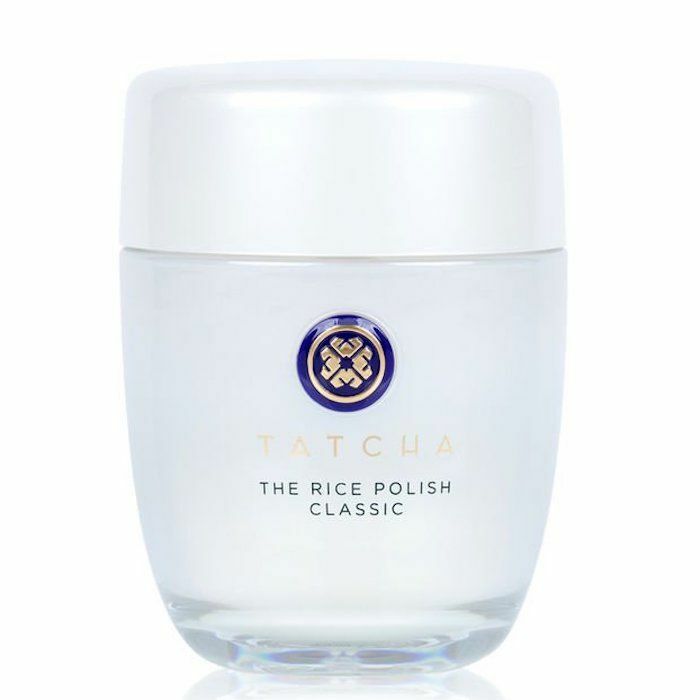 First, there's the The Rice Polish Foaming Enzyme Powder: Deep, which offers a stronger exfoliation for those who need it. Japanese wild rose diminishes the appearance of pores and uneven texture, while leopard lily prevents excess oil and breakouts. As such, it's perfect for oily and/or combination skin. 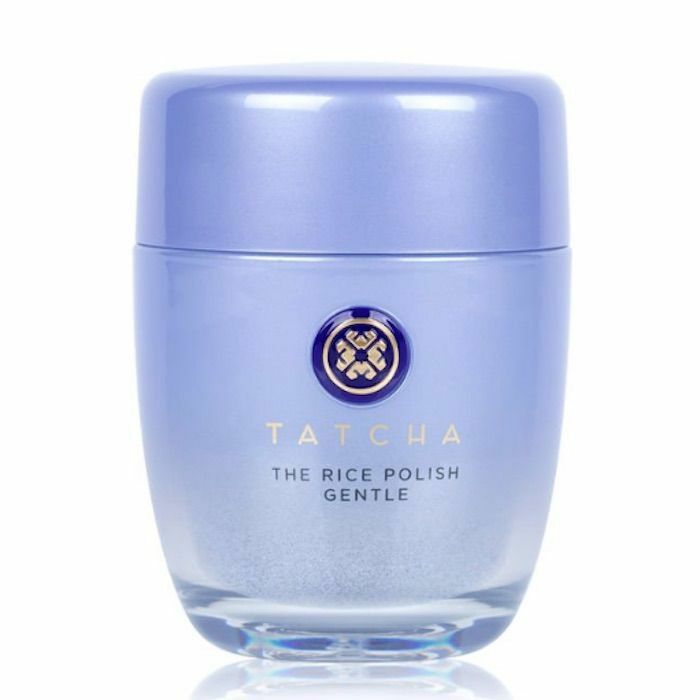 Next, there's The Rice Polish: Gentle, which is the Deep version's polar opposite. Instead of ingredients that target oil and enlarged pores, it's formulated with licorice root to hydrate dry skin and prevent against tightness. If winter wreaks havoc on your skin, leeching its moisture away, this is likely the best option for you. 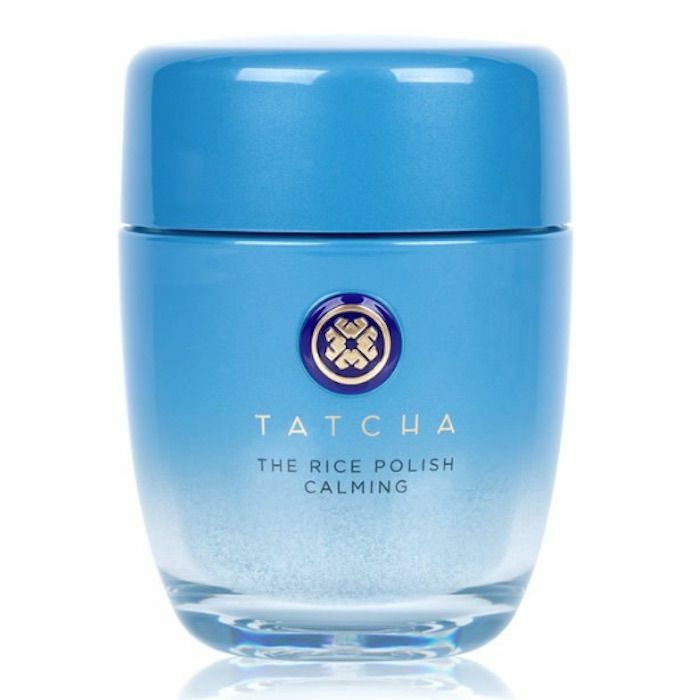 Finally there's The Rice Polish: Calming. This one is all thanks to Indigo—an ingredient that extends past the gorgeous deep blue color of the bottle. The Indigo plant is an actual ingredient in the cleanser, due to its role as a skin soother. According to the brand, it calms red and irritated skin, bringing it back to a more balanced state. Tatcha isn't the only brand that makes powder exfoliant cleansers. Keep scrolling to see a few of our other favorite products on the market. 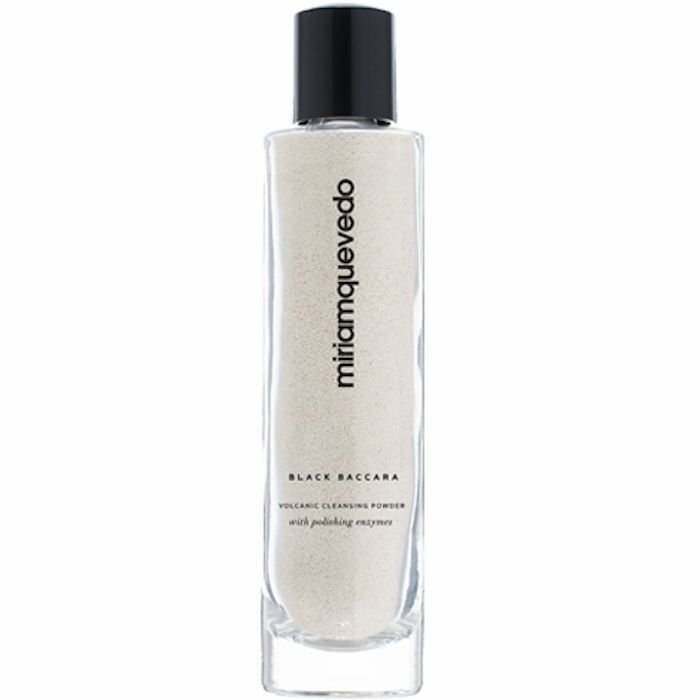 This powder cleanser transforms into a silky, bubbly foam. It's one of my personal favorites (and from one of my personal favorite skincare brands, too). 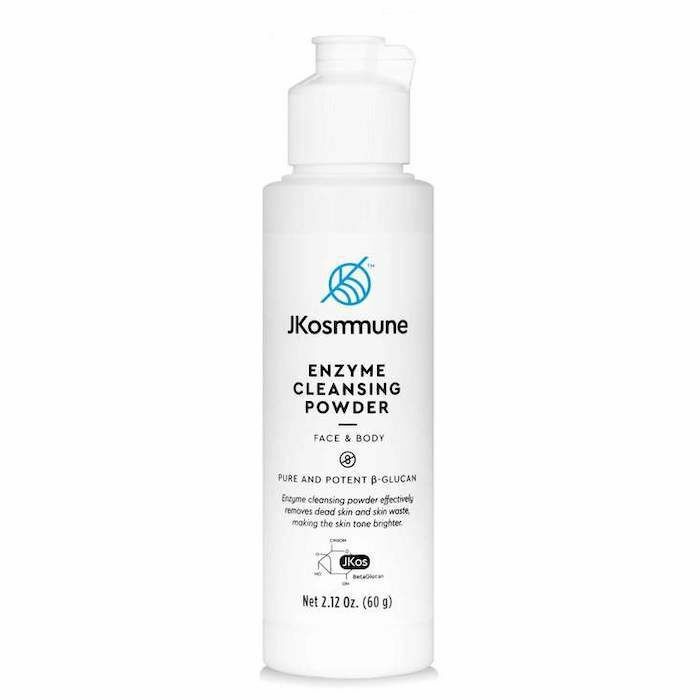 Like all other JKosmmune products, it's formulated with potent beta-glucan; this is a molecule that hydrates just as well—if not better—than hyaluronic acid, which is why I think it deserves more attention. This cleansing/exfoliating powder is made with pineapple and papaya enzymes to exfoliate the skin, along with real volcanic ash. Why volcanic ash, you ask? It's rich in sulfur, which is a known acne-fighting ingredient. 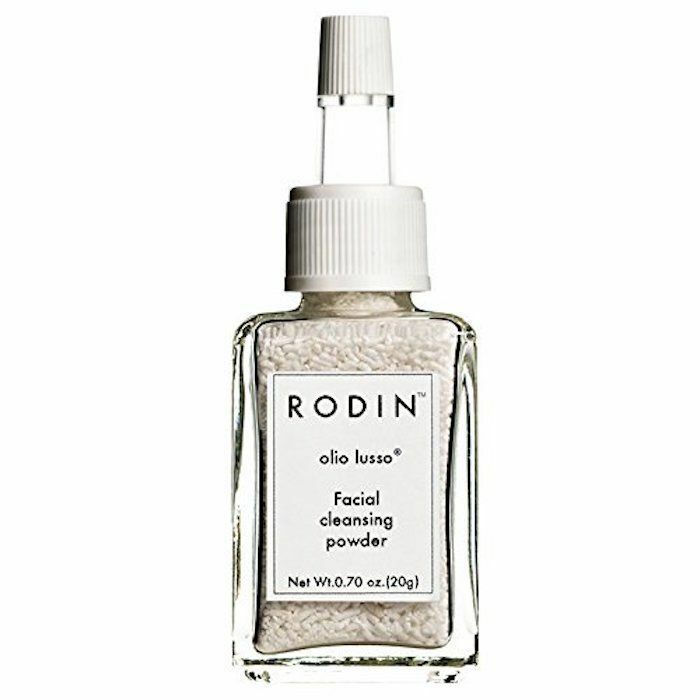 Rodin's version of cleansing powder is a minimalist's dream. We love the simple, vial-like packaging, and the stark black and white label. It's a cleanser we don't mind leaving out on our bathroom vanity for all to see. Did we mention it includes the brand's signature jasmine and neroli fragrance? Like we said, it's très chic. 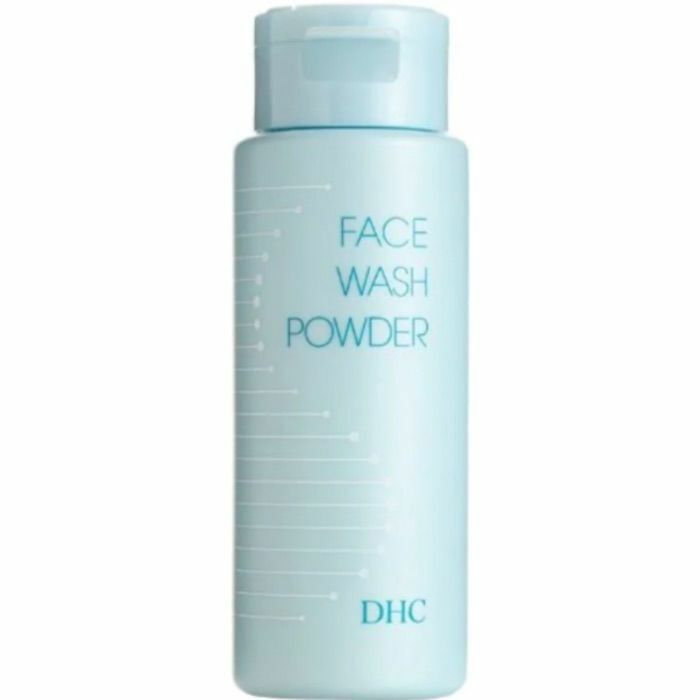 If you're looking for a budget-friendly pick, try DHC's Face Wash Powder. This is another Japanese beauty brand (one you might recognize from its Deep Cleansing Oil $28, which has reached cult status). It's moisturizing, thanks to honey and hyaluronic acid. Next, check out the vegan and cruelty-free beauty brand Victoria Beckham loves.